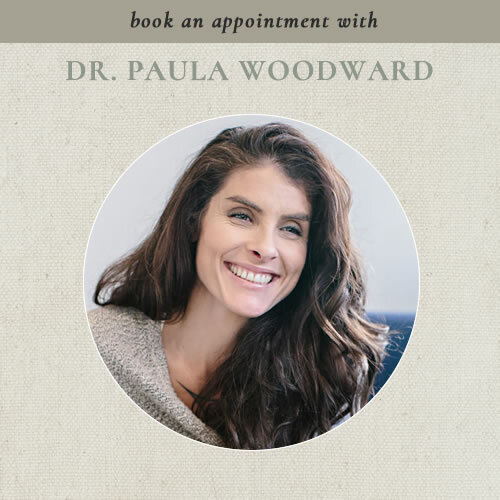 Are you ready to work with Dr. Paula? I am passionate about the complex nature of body, mind and spirit, how we connect to the universe are a reflection of it and it us. Our bodies are the roadmap. They let us know when something is out of harmony. By tending its arisings and connecting body and mind, we become more engaged with life. Are you ready to become more engaged with your life?